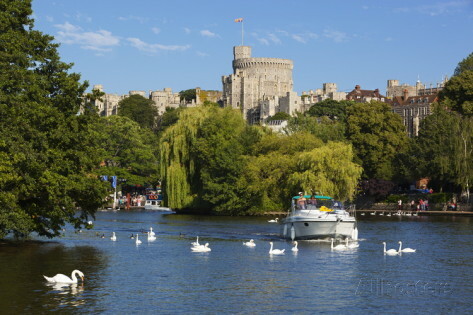 Also set along the River Thames is the Royal town of Windsor which is just a 15 minute drive from Ferryside Cottage It’s home to Windsor Castle, a residence of the British Royal Family, built by William The Conqueror in the 11th century. The castle has been extensively remodelled by subsequent monarchs, but is still the largest inhabited castle in the world. Windsor has a great shopping area and an array of bars and restaurants. Lego land is also a 14 minute drive away for those guests with children!